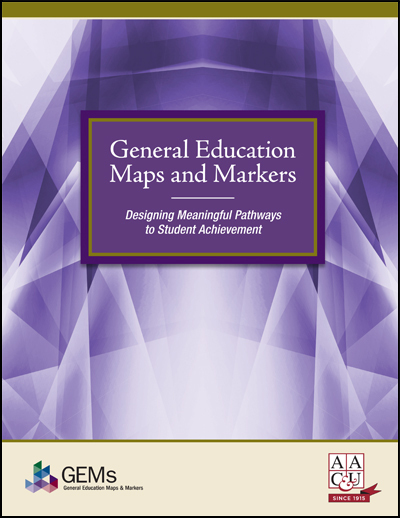 Written for faculty members, academic leaders, and policy makers, General Education Maps and Markers: Designing Meaningful Pathways to Student Achievement provides clear principles and guidelines to ensure that general education fosters the LEAP Essential Learning Outcomes and key proficiencies important for long-term success and flourishing, enriches students' learning in the major, and prepares college students to successfully tackle complex problems. 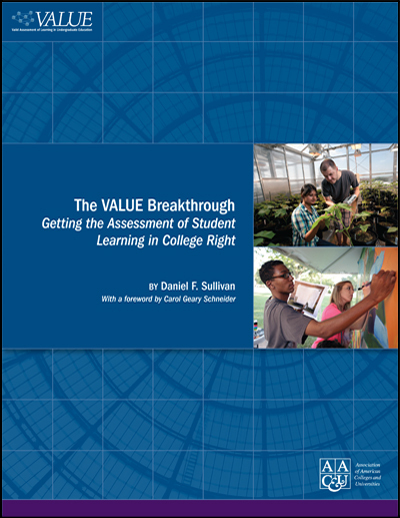 Recognizing that general education remains essential but too often underperforms, the authors of these principles and guidelines directly address this long-standing disconnect between the crucial goals we set for general education and the outdated practices that too often stand in the way of achieving these goals. 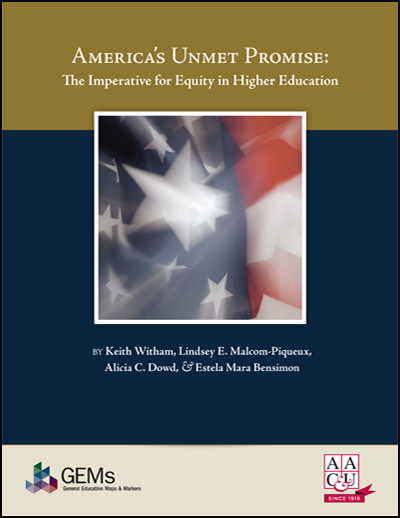 Excellent resource for general education committees and undergraduate curricular reform efforts.